The Israel Folau debacle has sent waves throughout the rugby fraternity, seeing the vast majority unite in their condemnation of the Union, League and Aussie Rules star's comments. With Rugby Australia and the NSW Waratahs set to terminate his contract, will Folau's absence be the cause for a backline shakeup that spells disaster or potential salvation? Who slots in at fullback? Will the Wallabies need a new dimension without the threat of Folau? How much more pressure will Aussie wings come under in the ariel battle? 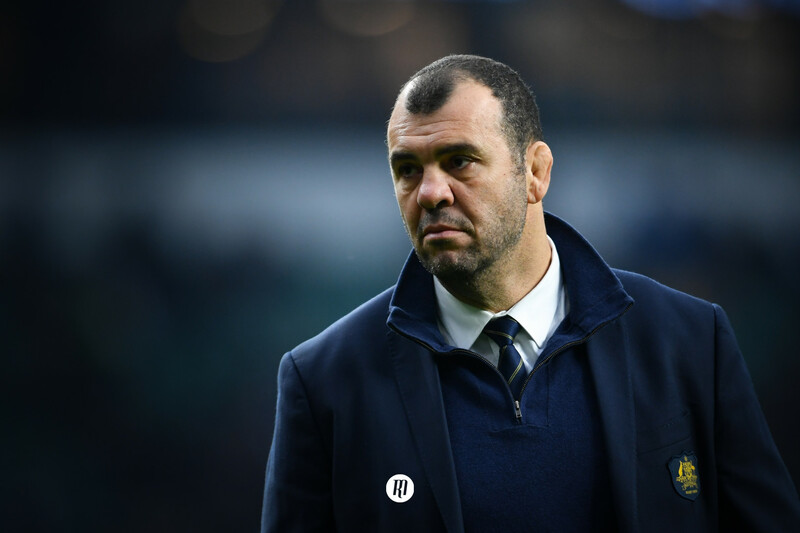 Questions are plentiful when it comes to the disruption of Michael Cheika's backline following Israel Folau’s sensational fallout with Rugby Australia. But, with a number of recently or soon to be returned stars at their disposal, there is every chance Folau's ejection could serve as a much-needed wakeup call for the struggling Wallabies. Personal views aside for a moment, the fact stands that Folau is one of the best fullbacks in World Rugby, that’s a non-negotiable truth and only New Zealand's Ben Smith can truly contend for the number one spot. You'll be hard pressed to find another Rugby Union player that can compete with Folau's outrageous vertical jump under a highball or cross-field kick. His running game is none too shabby either. Truly, the Sydney Suburb-born fullback is one of the best in the game at what he does. Or at least he was when the week started. So with this gaping hole in the Aussie backfield previously inhabited by Folau for the better part of a decade, how can Cheika and his fellow coaches make up their losses? Well, the options are as abundant as they are diverse. The simplest decision would be for one of Melbourne Rebels man Dane Haylett-Petty or Brumbies star Tom Banks to assume the fullback role on a permanent basis. Haylett-Petty impressed immensely during his early Wallaby career, and would benefit from being safe in the knowledge that fullback would be his regular role. Excellence craves consistency. 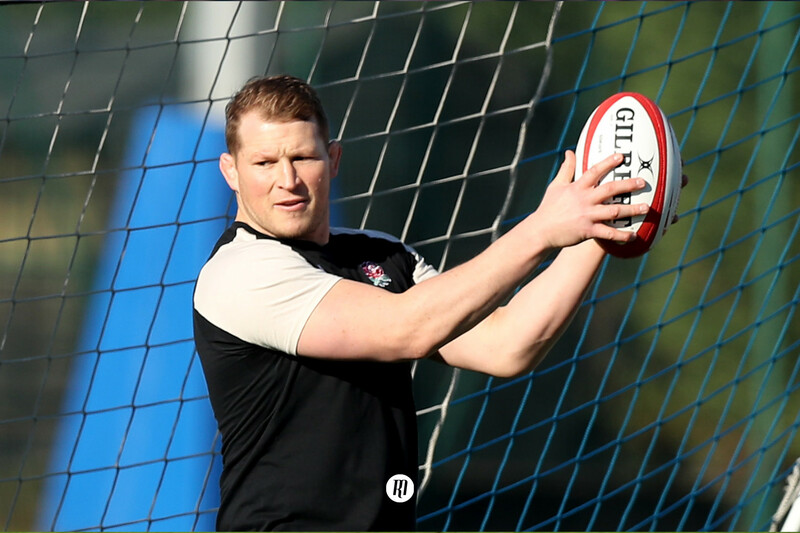 The four-times capped Banks offers a marginally more potent running game than Haylett-Petty, but the question hovering above the former Reds man is whether he will be up to the task of the modern game’s territorial and kicking game - and in a World Cup year no less. Next in the pecking order, we have Action Man, Captain Fantastic, probably the closest thing to a Swiss army knife in Australian Rugby. This is, of course, Haylett-Petty's fellow Rebel, Reece Hodge. Able to play anywhere in the backline aside from scrum-half - although I'm sure even he himself would get a kick at the sight of his towering, muscle-bound frame attempting to ferret the ball out of each ruck - Hodge is in possession of a similarly rangy athletic frame to Folau, but cannot boast the same gravity-defying feats, suited more for the ground battle. Think of Folau as a bounding cat leaping from rooftop to rooftop catching stray birds mid-flight and Hodge as a bounding blond Labrador with one hell of a kick and a tendency to bowl someone over when overly excited. While these are three reasonably strong options, for all the skills of Haylett-Petty, Banks and the Labrador, the Wallaby backline paints a far less daunting picture with any of this trio in the Green and Gold fifteen jersey in place of Folau. Perhaps a change in dimension is in order. Allay your fears, I am not about to suggest former Brumbies man soon to be Rebels star Toomua peruses a career at fullback after filling in for an injury-riddled Leicester over the last two weeks. Instead, the return of Toomua to the Wallaby equation could serve as an opportunity for Waratahs man Kurtley Beale to reproduce his simply sumptuous form at fullback whilst playing for Premiership side Wasps the season before last. 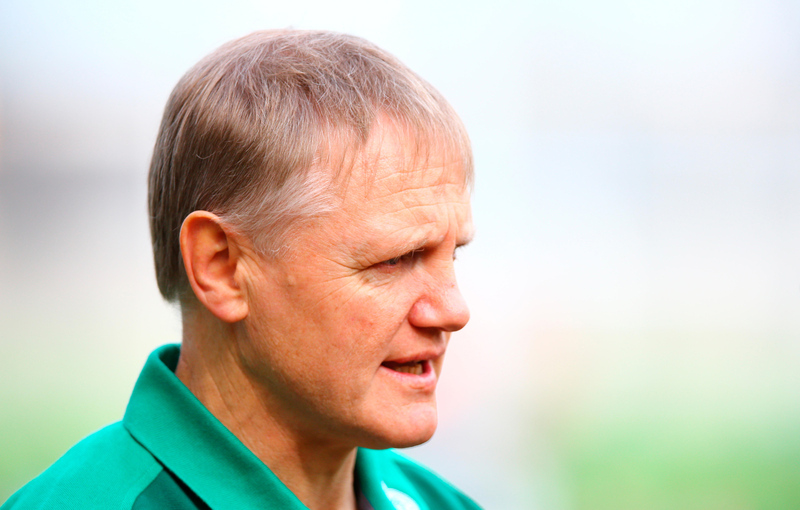 After establishing himself as the most potent attacking dimension within Cheika’s side upon his Test return in 2017, there can be no doubt that Beale is the only man within the current Wallaby squad that can offer an attacking-dimension equal to the loss of Folau's skillset, serving in role most aptly compared to a Stuart Hogg or Willie le Roux as a playmaking option than the terrifyingly well-rounded game Ben Smith produces each and every time he graces the field. The risk in shifting Beale from twelve to fifteen is removing his creativity from the front line of Australia’s decision makers, regularly starting at fly-half throughout 2018 since fellow Waratah Bernard Foley has apparently fallen down the pecking order. A potential move for Beale into the backfield would require some restructuring of the ten-twelve axis; assuming that Cheika has indeed lost faith in Foley as the lead architect of Australia’s game. One thing is certain, Australia's attack has never been more potent than when it is in possession of a secondary playmaker in modern times. Matt Giteau was an instant hit in 2015 after returning from his Toulon wilderness. And on the rare occasion Australia has convinced over the last four years, it has been at the courtesy of various combinations of Beale, Toomua and Foley. With Foley out of favour, the simple move of slotting Toomua in at twelve on Foley’s outside shoulder may have already been scrubbed off a whiteboard at AR headquarters. This is where the return of Lealiifano and Cooper come into play. Cracking this conversation even wider is the return to form of Aussie bad-boy Quade Cooper and the return to health of Christian Lealiifano having won his battle with leukaemia and returned to elite level rugby. After a stint with Irish Pro14 outfit Ulster to regain fitness, Lealiifano finds himself in fierce competition for the title of the 'form Aussie fly-half' with now Rebels man Cooper, following a year in the wilderness whilst on the books of Brad Thorn's Reds side for the latter of the standoff duo. With this potential need for a fly-half that can get Australia’s attack ticking whilst Beale is stationed twenty metres back, either of Lealiifano or Cooper could be set for a sensational, for greatly differing reasons, return to the starting line up. There's probably something close to half a hundred different variations Cheika could tinker with in his backline, all of which boast just as much potential threat as the next, consisting of one singular constant throughout, Will Genia at scrum-half. Three things seem abundantly clear, Beale will be the heart and soul of the Wallaby attack, Cheika holds Toomua in high esteem – having made concerted efforts to bring him back into the Aussie fold - and Foley's chances of a starting berth seem to be waning. Space is harder and harder to come by in the national game and the best sides tend to locate such space with at least two playmakers from 10-15. Two playmakers are a must in Cheika's backline and there is the potential for three with Beale at fullback and two of Foley, Toomua, Lealiifano and Cooper forming a ten-twelve partnership. With the power of either Samu Kerevi or Tevita Kirundrani at outside centre and Marika Koribeti on one wing, there is a healthy mixture of ballplaying vision and power. Without the drama surrounding Folau of late, his ejection from the Wallaby backline would have been unthinkable. But with Beale pulling the strings at fullback alongside two ballplayers in the midfield and the bulk of Hodge, Koribeti, Kerevi and Kirundrani elsewhere, Cheika’s backline shapeup could well change the face of Australia’s attack. 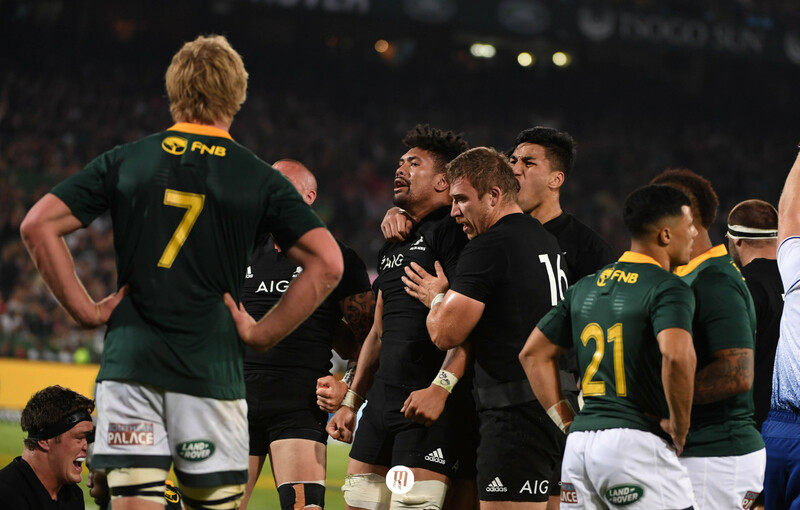 Whether this will result in disaster or salvation for the side that has slipped to sixth place in the World Rugby rankings after making it to the 2015 World Cup final is yet to be seen.